It is in the younger and most competitive classes of the MotoGP that Aprilia has established itself as a true "school of champions".r wheel on the road. 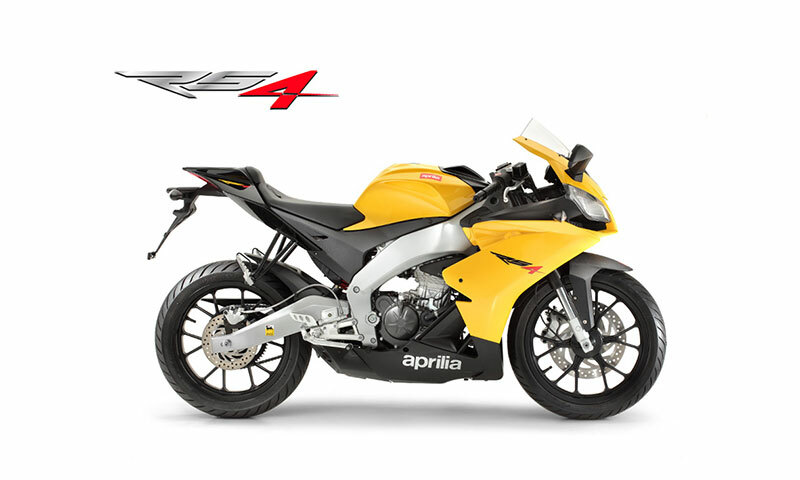 With the Aprilia RS series (RS, RSV, RSW and RSA) 250's and 125's, riders such as Biaggi, Rossi, Melandri, Stoner, Lorenzo and Simoncelli have raced and obtained their first great triumphs. A wealth of successes and technical skills that Aprilia has always transferred to mass production - both in terms of technical philosophy and aesthetics, faithfully replicating the image of bikes having achieved success with the greatest champions of contemporary motorcycling. 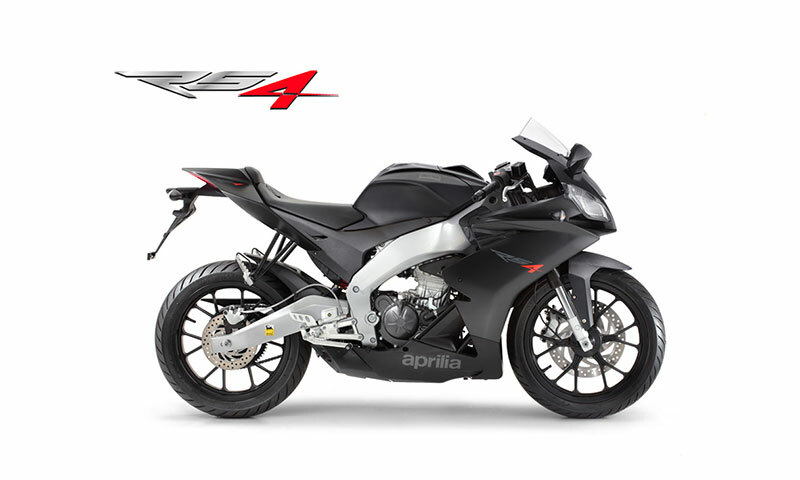 Aprilia single-cylinder, four stroke, fuel injection. Stainless steel disc (� 300 mm). Four-piston radial caliper. Metal braided brake line. Stainless steel disc (� 218 mm) with single piston caliper. Metal braided brake line.